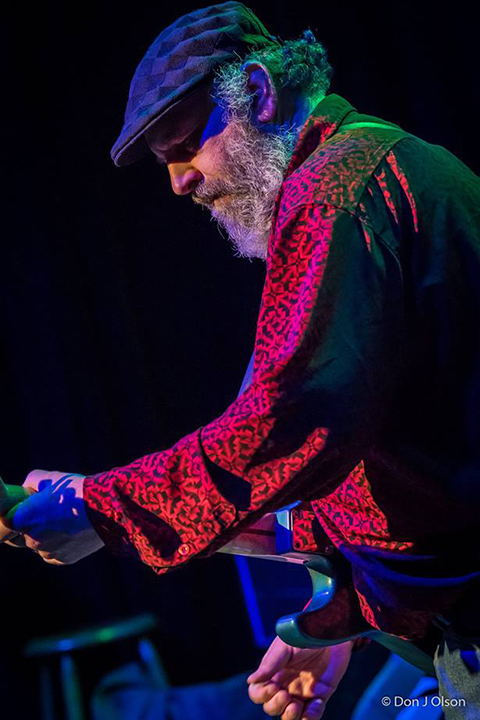 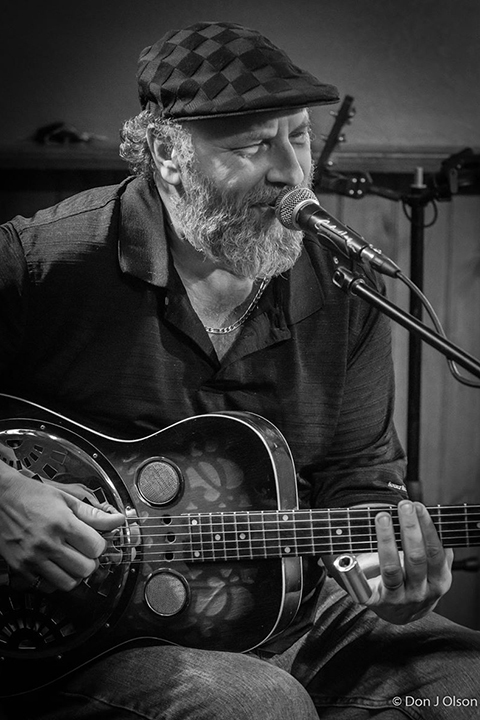 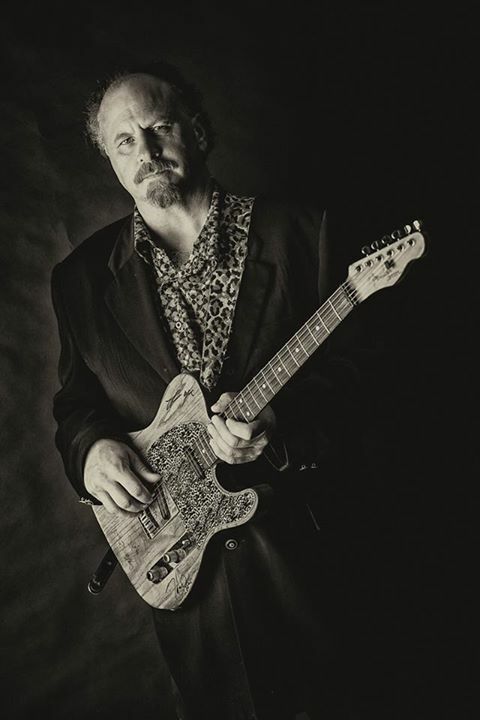 His amazing abilities playing slide guitar (acoustic and electric) – his rare touch, feel and dynamism on the instrument – place him as a peer among the masters of today and yesterday. . .